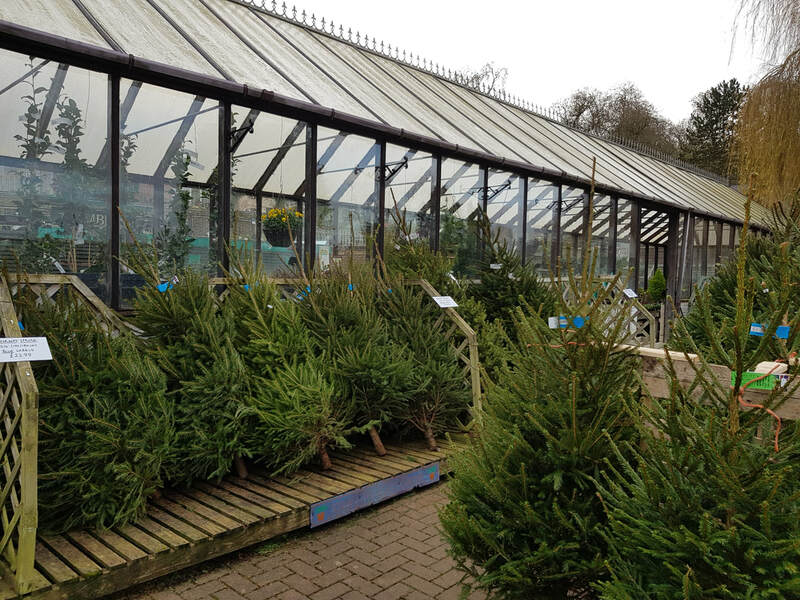 An independent garden centre, owned by the Glennie family since 1972. For the early birds we now have a range of summer bedding ready to go - geraniums, lobelia, fuchsias and hanging basket plants. But watch out for frost! Plus we have a massive selection of hardy shrubs, trees, roses, herbaceous and rockery plants. Waterfall Cafe - Closed for refurbishment. We apologise for the delays and any inconvenience caused during this time.